We help schools create resilient, respectful and equitable educational communities, based on the principles of restorative justice that emphasize the importance of allowing every voice to be heard. This approach is key to building positive relationships and strong communities that can address conflict and repair harm when it occurs. Based on the values of respect, accountability, and trust. Empower the whole school community to speak skillfully and be heard effectively. ​We offer a wide range of trainings that are designed to meet the specific needs of your community with a focus on learning and developing the core skills of restorative principles and practice and its application in a school setting. For more in-depth information about our trainings click here. Perhaps you are considering bringing restorative practices to your school but need to know more. We are available to answer your questions, and to set up a complimentary call click here. This 45-minute on-site presentation is ideal for briefly introducing restorative practices and their benefits to your school community. 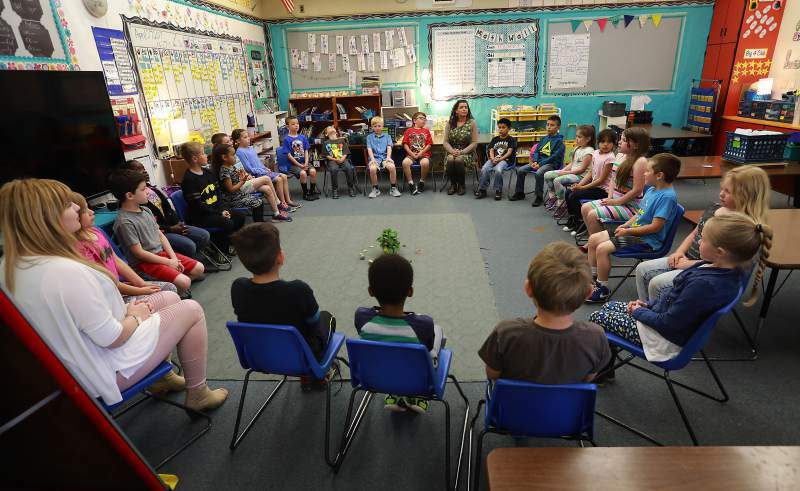 Check out the Press Democrat story about the new Restorative Resources elementary to middle schools programs. As past Executive Director Susan Kinder says, "It’s a good age to start working with them. They’re more impressionable."